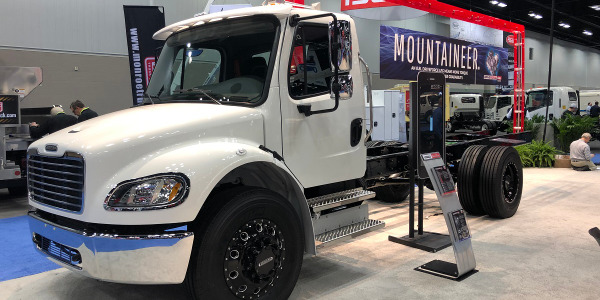 Pride Disposal of Portland, Ore., will begin deploying new roll-off trucks equipped with McNeilus Truck and Manufacturing's NGEN compressed natural gas (CNG) system. 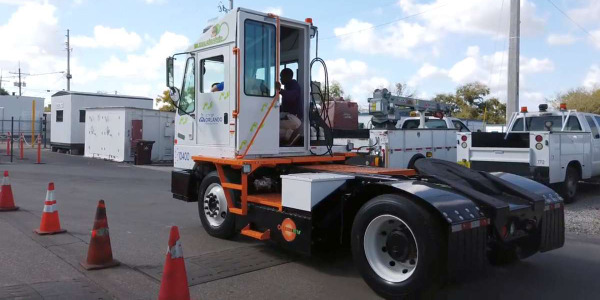 Pride Disposal was one of the first haulers in its region to fully automate solid waste collection. 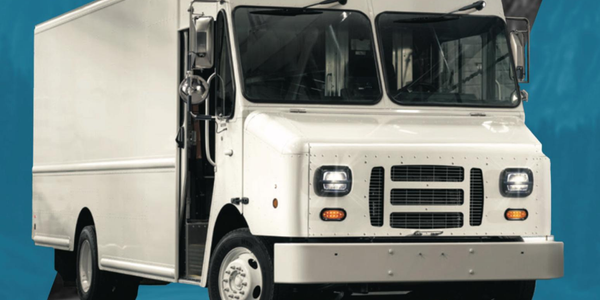 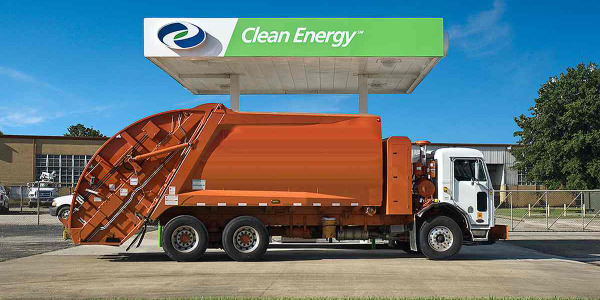 The company owns and maintains a fleet of 40 trucks, and began shifting to CNG in 2010. 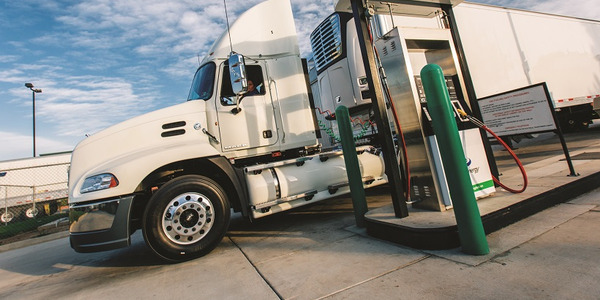 "Cleaner engines and exhaust systems, and reduced maintenance needs are other benefits we experience with the shift to CNG," said Bill Woody, Pride's fleet manager. 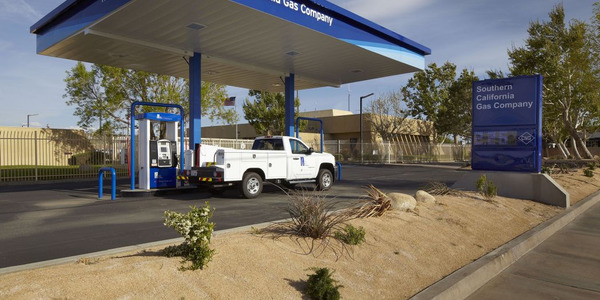 "Plus, the environmental benefits of CNG-powered vehicles are an important consideration for us and the communities we serve." 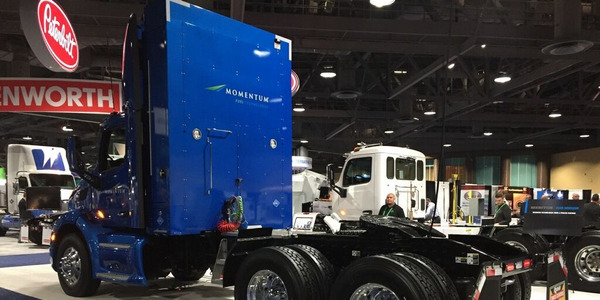 McNeilus NGEN system uses a fuel management module that reduces the number of fittings and increases reliability, while the fuel storage pods feature lightweight DOT Type 4 tanks. 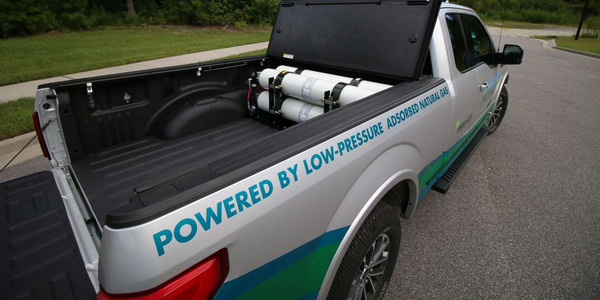 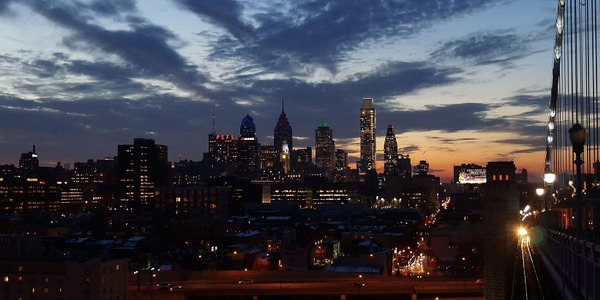 McNeilus systems meet NFPA-52 standards.